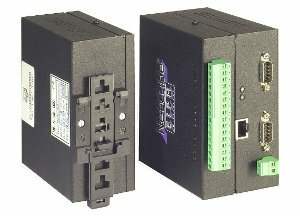 Codemat SARL develops and markets the NetCube® Industrial Device Servers and the Sigma “Zero Code” Program Generator formerly produced by EIPM SA. This powerful family of products allows factories, research institutes, labs as well as many other types of businesses to gather and manipulate information from different equipments and integrate them seamlessly into their own information system. Learn more about our products and services or contact us.